The Galaxy S’s AMOLED and Super AMOLED displays have always been among the very best on smartphones. It’s hard to believe that the Samsung Galaxy S series of smartphones has been around since 2010. I remember my first Samsung Galaxy S series phone, the AT&T Captivate. It was essentially the same phone like the ones on Verizon, and Sprint but back in those days, every carrier had to have their own brand. The Samsung Galaxy S series has come a long way over the years. 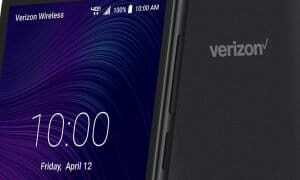 It has grown to become a head-to-head competitor to Apple’s iPhone and probably the most popular Android phone series on the market. For better or worse Samsung continues to push new ideas into its Galaxy S series to keep pushing the envelope. Ideas like the Samsung Galaxy Note series. The Note was ridiculed, at the time, for being so large. 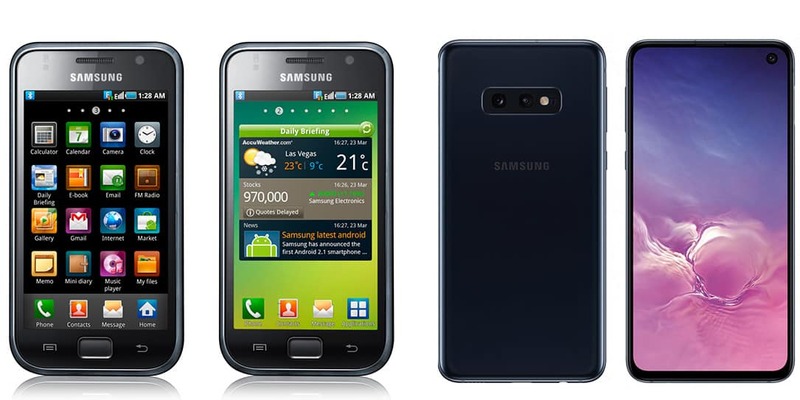 But now, even the Samsung Galaxy S series of phones has adopted the large phone format. As has Samsung’s main competition, Apple. The Galaxy S’s AMOLED and Super AMOLED displays have always been among the very best on smartphones. So much so that once again, even their main competition has adopted these displays. The Galaxy S series has also helped lead the way towards waterproofing, wireless charging, and stronger glass. While many people love these smartphones, there are some that don’t. But for the millions who have been on the Samsung Galaxy S series ride since the start. The infographic below is designed to take you on a journey from its inception to the upcoming incarnation that will be announced at Samsung’s Unpacked event in San Francisco. So check out th infographic on the Galaxy S series provided to us by our friends over at Gadgetsdeck!